BRUSSELS, 23 March 2017 – The European Banking Federation wishes to express its support for the Consumer Financial Services Action Plan presented today by the European Commission. 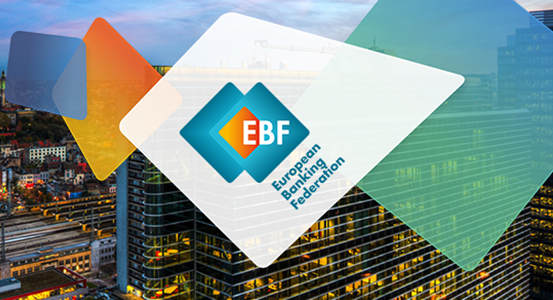 EBF fully endorses the plan’s objectives: increasing consumer trust and empowering consumers; reducing legal and regulatory obstacles; and supporting the development of an innovative digital ecosystem for financial services. “The Single Market is still key, but we see that on many issues national regulatory constraints unfortunately are still part of reality in the EU, particularly when it concerns financial services. Consumers have less choice as a result of this. 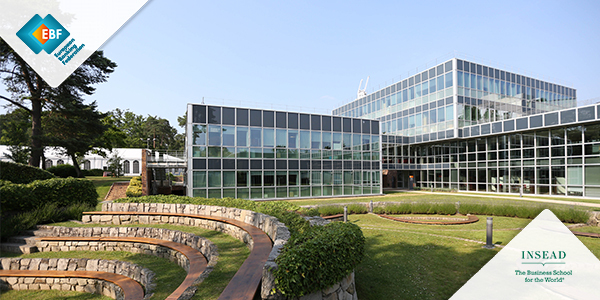 The European Commission is trying to identify these problems and fix them. We support this objective wholeheartedly. Financial services are increasingly offered online so it is good to see that the Commission supports the development of innovative financial technologies and a technology-driven single market for financial services.